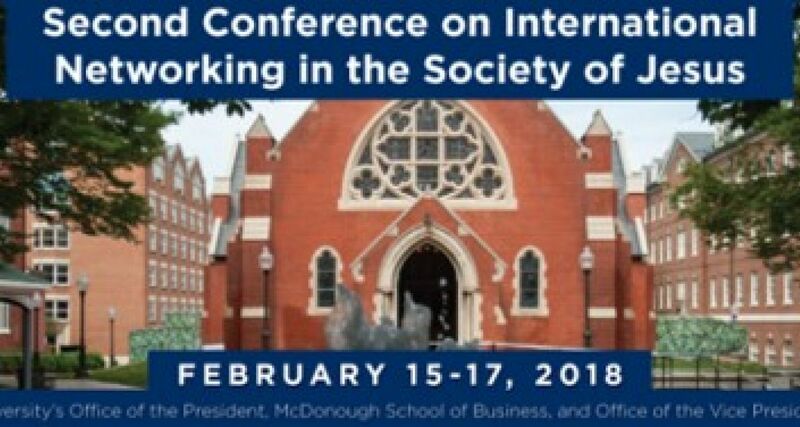 The Second Conference on International Networking in the Society of Jesus will take place February 15-17th at Georgetown University. This event will gather folks from a wide array of Jesuit and Ignatian organizations to encourage discussion and planning on improving the Jesuit network. AΣN Executive Director Kate Gaertner has been invited to participate on the panel discussion focusing on Network Strategies. We look forward to having a seat at the table during these important discussions and learning how Jesuit Networking and the Society of Jesus see the future of international networking within the Jesuit and Ignatian community. Deepen discussions among key stakeholders by engaging academic experts on networking. Examine and evaluate networking initiatives that are already underway or in the planning stages. Identify key obstacles to successful Jesuit networking and specific ways to address them. Read more about the conference, its attendees, and the expected discussion here.